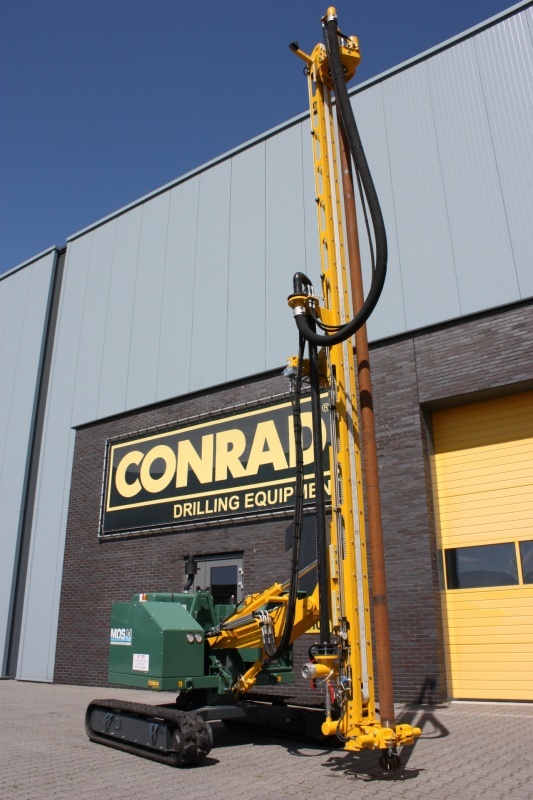 29 Mai 2018 | MOS GRONDWATERTECHNIEK opts for the brand new Boxer 50 drilling RIG from Conrad. 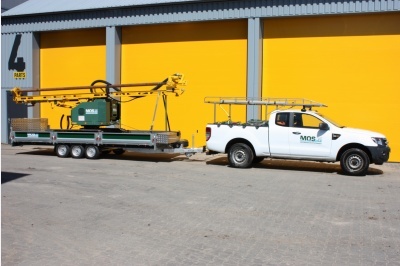 This lightweight installation is extremely flexible in the small spaces and easy to transport on a trailer. 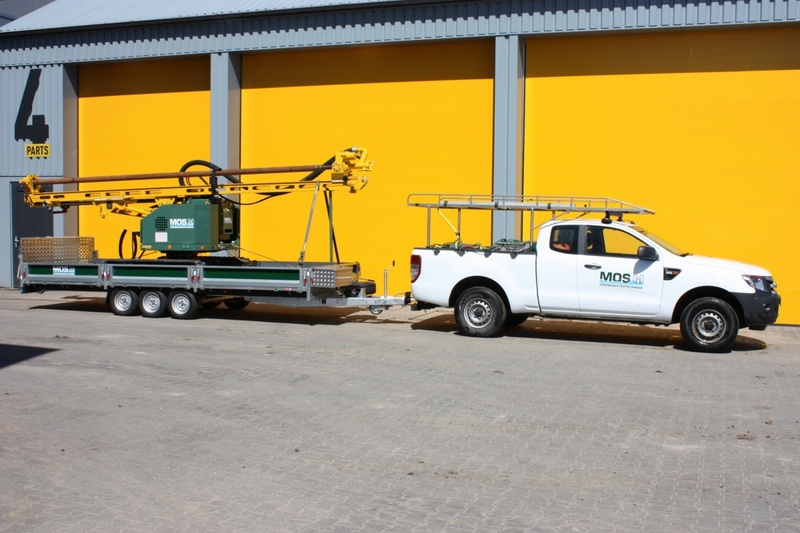 MOS groundwater technology opts for the compact Boxer 50 drilling rig. 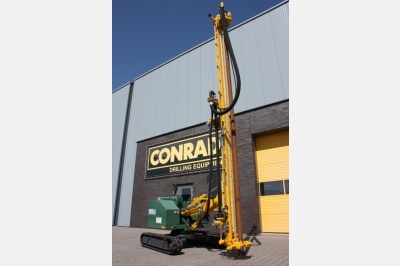 The Boxer 50 is the latest model of the line of Conrad soil drilling machines that lends itself extremely well to the installation of drainage filters. 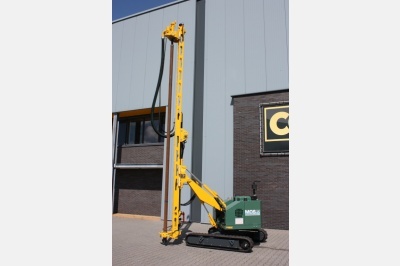 The smallest of the bunch is specifically developed as a lightweight installation. He is easy to drive and completely radiographic. Due to its limited size, it lends itself to smaller spaces. 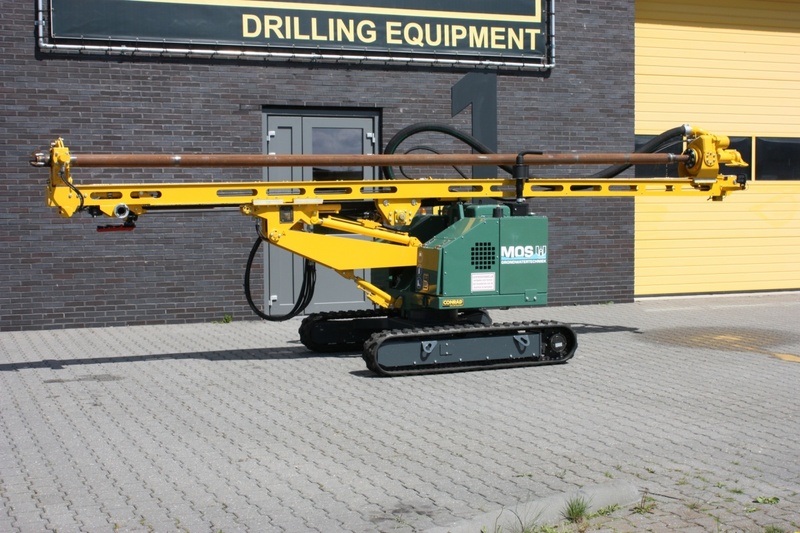 The machine is very light in weight and can simply be transported on a trailer. You need a BE driving license, but no large driving license. 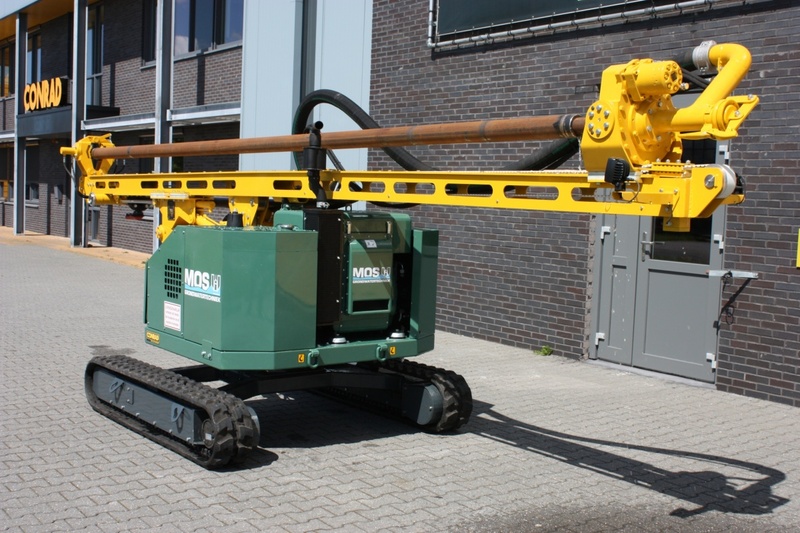 The limited weight is caused by the use of an aluminum drilling mast and drill head. 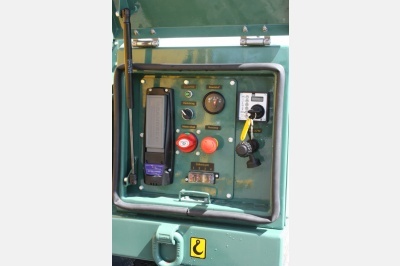 Unlike the heavier ones on the Boxer 100 and Boxer 150 for example. 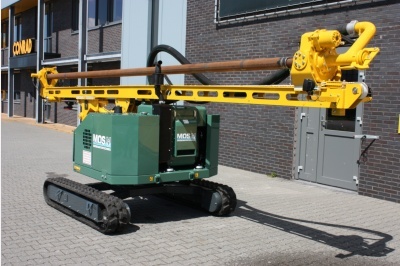 The drilling mast has a length of 6 meters. 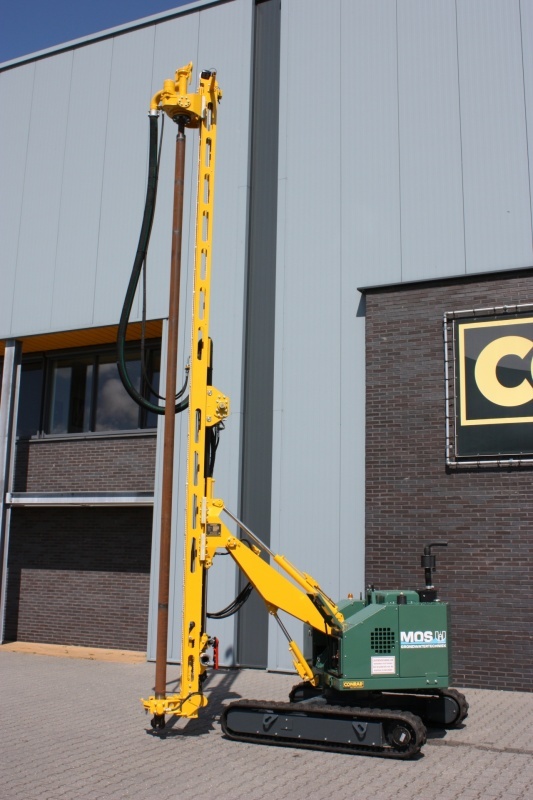 A telescopic pole provides 3 meters extra for placing filters up to 9 meters deep. 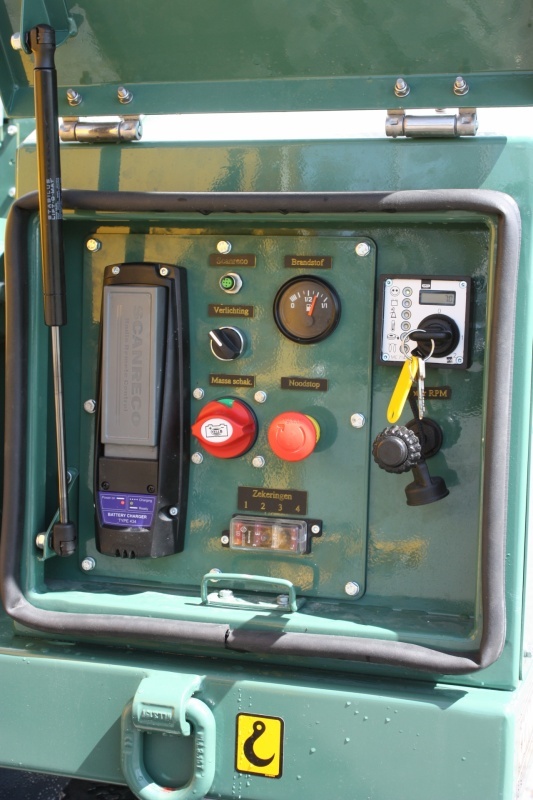 Curious about the Boxer 50 and all specs? 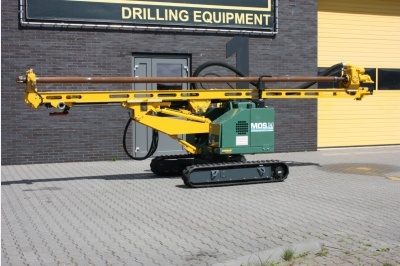 Contact our sales manager Hendrik Otten.